Montenegro is truly the gem of the Balkans and a magical place to travel in. 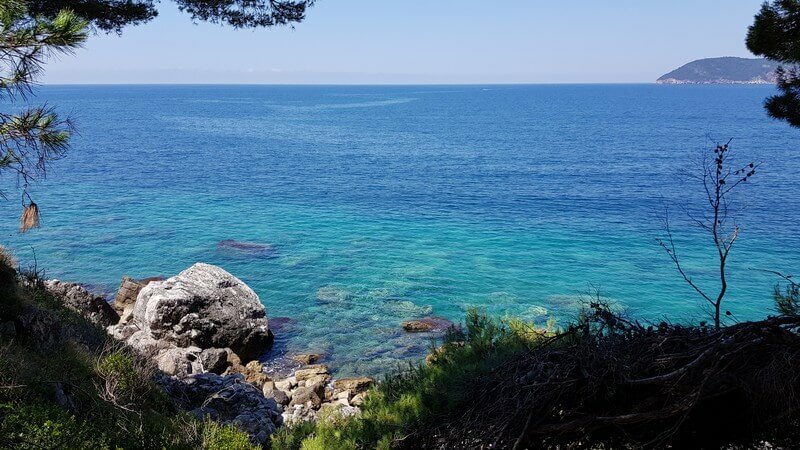 This stunning country lies nestled between Croatia, Bosnia & Herzegovina, Serbia, Kosovo and Albania, with a long stretch of its coastline on the beautiful Adriatic Sea. Montenegro will delight you with its endless array of places to visit with its fjord-like Bay of Kotor, beautiful beaches, the incredible turquoise Piva River and the jaw-dropping scenery of the Durmitor National Park. 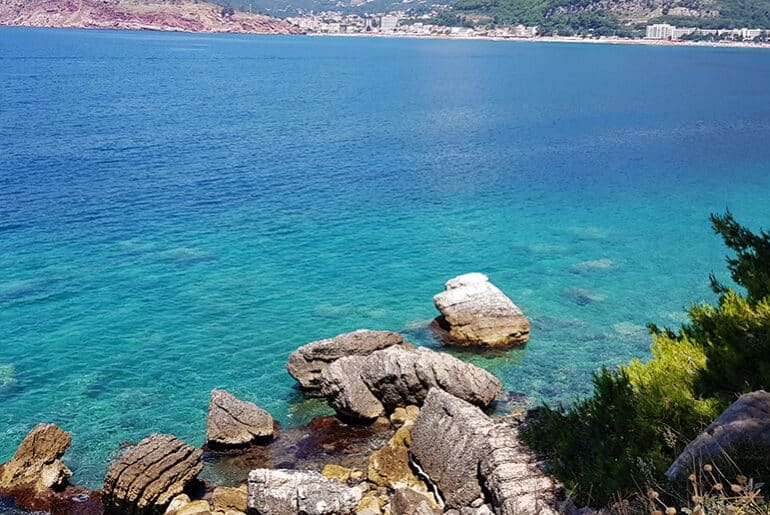 Party the night away in Budva, relax on the beaches, immerse yourself in nature on incredibly scenic hikes, visit monasteries or get your adrenaline pumping while white water rafting or zip lining. Whatever your desire, Montenegro will be able to provide you with your ultimate travel experiences. Most tourists gravitate to Kotor and the coast, but the Northern part of Montenegro was definitely my favourite. The incredible Tara River Canyon, the Durmitor National Park and the incredible turquoise waters of the Tara and Piva Rivers, will have you spellbound with their beauty. Unlike its very popular neighbour, Croatia, Montenegro has yet to become a major travel destination, so you can still enjoy all the beauty of this wondrous country without all the crowds. In 2016 Kotor was named as the Top City To Visit In 2016 by Lonely Planet, so it won’t be long before this changes, so get here quickly! 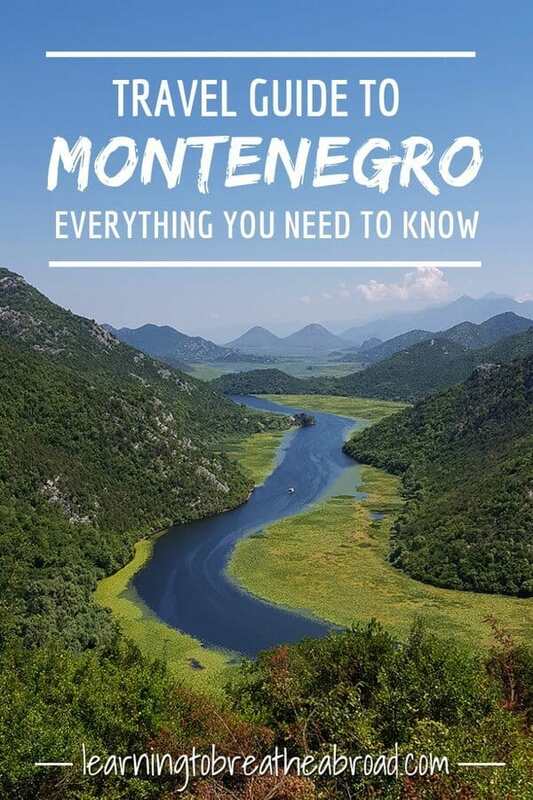 In this Montenegro travel guide, we have put together all the things you need to know about traveling, sightseeing, staying and touring during your trip to Montenegro. Money | Montenegro uses the Euro even though it is not yet part of the EU. The cost of food, drinks and accommodation vary depending on where you are. The coastal area near Budva and Kotor are infinitely more expensive than the Northern Part of the country. ATM’S are widely available. Is It Safe | The Balkans seems to received a really bad rap with a lot of people being concerned about my safety while traveling here. My experience was completely the opposite and I actually found Montenegro to be one of the safest places I have ever traveled in. Language | The local language is Montenegran which is very similar to Serbian. During our month in Montenegro, virtually everyone we encountered could speak English, but the locals definitely appreciate it if you can say some basics, like Hello and Thank You. Schengen Status | Montenegro is not a Schengen country, but they will grant you entry if you have a Schengen visa, a UK Visa or a USA visa. UK, EU, USA and Australian Passport holders do not require a visa either. Entry will allow you to travel for up to 90 days only. Connectivity | We found wifi to be widely available in Montenegro even in the remote Northern parts of the country. Mobile data is cheap and much cheaper than in the EU. I would highly recommend purchasing a local prepaid SIM card for the duration of your stay. Getting There | Montenegro is easily accessible from Croatia, Bosnia & Herzegovina, Serbia, Kosovo and Albania by car. There is also a good bus network with the bus trip from Dubrovnik being the most popular. If you are coming from Belgrade in Serbia, you can catch the train to the capital city of Podgorica. From here you can catch a 2hr bus to Kotor. For those wanting to fly in, there are two airports. Flying into Podgorica will require you to either catch a bus further or to hire a car, while if you fly into Tivat you can easily catch a taxi for the 20minute ride to Kotor or Budva. However, the flights to Tivat will be more expensive as it is a much smaller airport. Getting around | Montenegro has a fair network of public buses and taxis are reasonable, but if you really want to see some of the most spectacular spots, you really do need to have a car. The coastal roads are very good, as are most of the interior roads, but there are some stretches with roughly hewn tunnels with no lights, some crazy serpentine roads and a few very narrow places where passing oncoming cars was rather tight. That being said, there are hardly any cars on the road in the North, so you can take things slow and enjoy the ride. The scenery in Montenegro is truly spectacular and will want to stop often, so self-driving is definitely the most recommended method of travel. Hire a car in Kotor or Podgorica and enjoy the open road! Find the best car rental deals here. Where to Stay | Montenegro has a myriad of accommodation options so something to suit every budget. It goes without saying that the popular places will be more expensive, but as you go inland from the coast, you will notice a vast difference in the prices. Find the best deals for accommodation in Montenegro here. Travel Insurance | Don’t forget a good travel insurance! Central Region | Mountain passes, lakes, monasteries and the capital city. Kotor Boat Tour: Our Lady of the Rocks, Mamula and Blue Cave | See Montenegro’s most popular attractions, including Our Lady of the Rocks, on a boat tour. Swim in the Blue Cave, known for its iridescent color. Check prices and more info. Kotor 90-Minute Guided Walking Tour | Explore Kotor, the city of merchants and sailors, on a 90-minute guided tour that takes you through more than 2,500 years of turbulent history. Discover the spectacular architecture surrounding the squares of this UNESCO-listed fortified city. Check prices and more info. 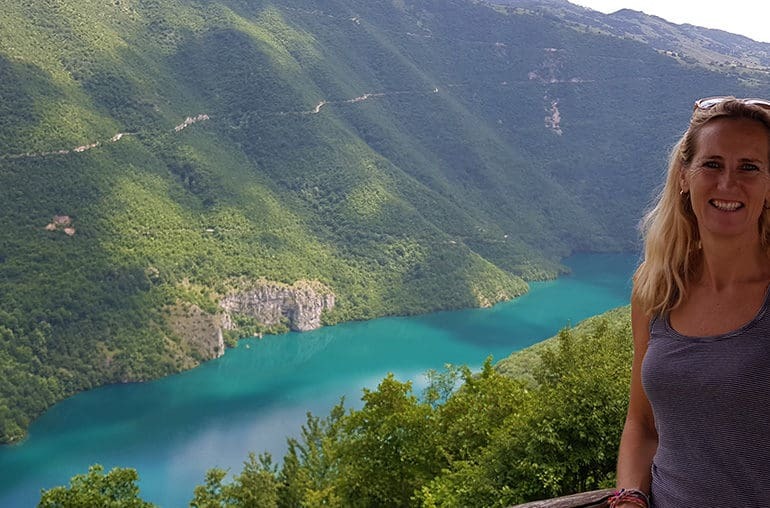 From Kotor: Montenegro Tara Rafting | Feel the most exciting experience in Montenegro – white-water rafting on Tara River, part of Durmitor National Park. Tara canyon is the deepest canyon in Europe, and one of the most beautiful places in Montenegro. Check prices and more info. From Kotor: The Great Montenegro Full-Day Tour | Join a 12-hour tour where you’ll see some spectacular viewing points, incredibly beautiful places and historic monuments. Visit Njegusi village, Lovcen National Park with its mausoleum, Cetinje, Crnojevic River and Sveti Stefan. Check prices and more info. Kotor: Ostrog & Rijeka Crnojevic Private Tour | Visit Ostrog Monastery, one of the most visited sites in Montenegro, and one of three most visited Christian destinations on the planet with its cave-like chapel. After the monastery visit, go to Rijeka Crnojevic. Check prices and more info. 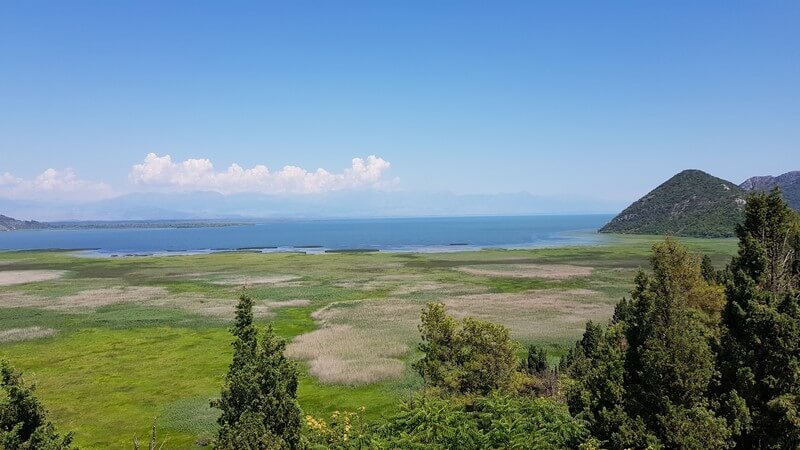 Kotor: Day Trip to Lovcen & Skadar Lake | This tour includes the most impressive sights available for a day trip out of Kotor. 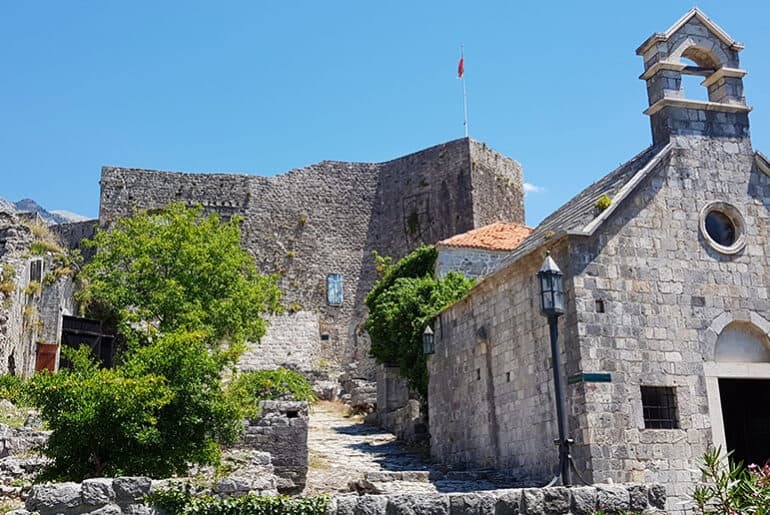 Have amazing views of the Bay of Kotor, local food in Njegusi village and visit two national parks (Lovcen Mountain and Skadar Lake) and the old royal capital of Cetinje. Check prices and more info. Did you find this page useful? Don’t forget to bookmark it for later reference and share it with your friends who are thinking of visiting Montenegro. I’ve never been to Montenegro, but it looks like a beautiful place to visit! Yay for wifi and no visas needed, and that water looks gorgeous! I still can’t get over the colour of the rivers in Montenegro and the beauty of this tiny country. I hope you manage to get there one day!